Are you OCD? I am. 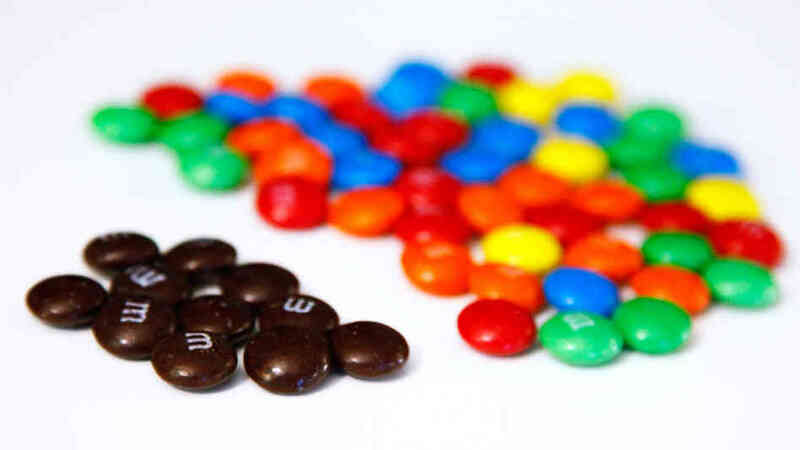 I fixate on certain numbers, separate my M&M’s by color and constantly fix the tongue of my shoe among other things. What I’ve had to realize over the years is that none of those things matter, even if I have an obsession with them. Far too many ministries are like me, OCD. They fixate on things that don’t matter. They repeatedly obsess over trivial things. As one person said a long ago, “they major in the minors”. As leaders we have been given an awesome responsibility. Chief among those responsibilities is to love God and subsequently, love people. Unfortunately, we often allow our OCD to get in the way. We let routine and tradition set in, so much so that what we are doing becomes less important than how we are doing things. Don’t get me wrong, I believe in structure and order, but the extreme of these leads us deeper into empty religion, and distances us and others from the heart of God. Take some time to evaluate what you do, why you do it, and how you do it. You may be surprised to find that you’re overvaluing certain aspects while completely disregarding others. When you look at your ministry, what are you good at? Where do you struggle? You’ll probably find that you spend the majority of your time in your strong areas, which isn’t all bad, but ministries will never thrive until they find a better sense of balance. For instance, you may have a ton of new people walk through your doors, but are you building disciples or do you stop at making converts? Do you have a large youth ministry with very few adult leaders? Do you feel like you have to be the superhero every week? If the answer is yes to any of these questions, it probably means that you need to strive for a better balance. One of the best ways to instantly create balance is to start releasing ministry. Every leader needs to come to grips with their ability, or lack there of, in certain areas. Getting others involved will help you further your reach and broaden your perspective. Honestly, I never really thought about my weird compulsions until others started to point them out. At first I was in denial, but then I realized they were right. Don’t let your OCD rule your ministry. It’s not the end if the world if things change. Sometimes change is even good. Who knows, I may even start mixing my M&M’s together!